Ten years ago, Culver City’s main claim to fame was as the empty little town that made your commute to Santa Monica that much more miserable. These days, it’s home to one of LA’s most eclectic art enclaves known as the Culver City Arts District—Westside’s echo of DTLA Arts District. 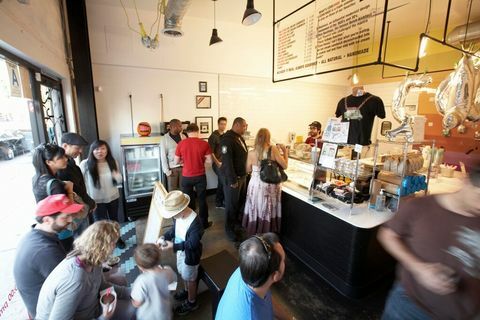 Anchored on the west end by the Culver City Expo Line metro station and extending east down Washington to La Cienega, the Arts District is home to everything from major players in the Los Angeles burger game to heavy-hitting coffee roasters. And with nearly three dozen art galleries, this neighborhood focuses heavily on contemporary art. 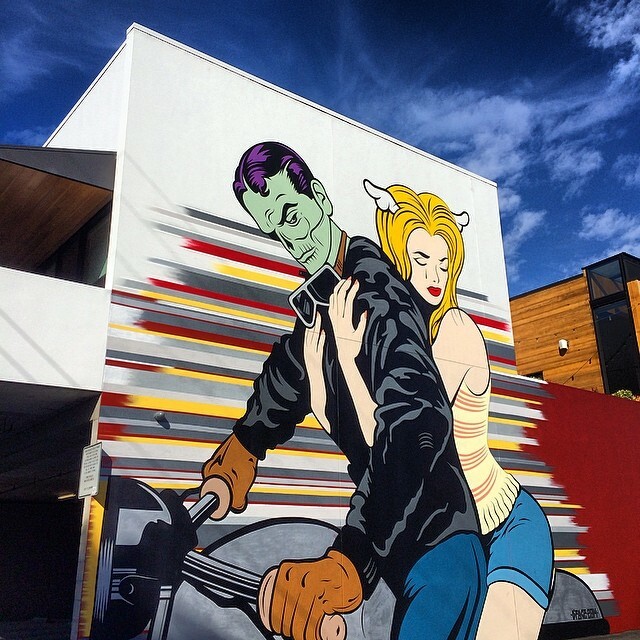 Longtime Angelenos wouldn’t have expected the once sleepy Culver City to be synonymous with cutting edge, but a quick walk through the arts district reveals that not all of the art is confined to the galleries. Veering off on side streets you’ll encounter massive murals, including particularly impressive pieces by UK artist D*Face and Los Angeles’ very own Tina St. Claire and her “warrior women.” And the Arts District just keeps getting cooler, with the very fresh on the scene Platform at Hayden Tract, which houses art, eateries, merchants and, uh, SoulCycle. 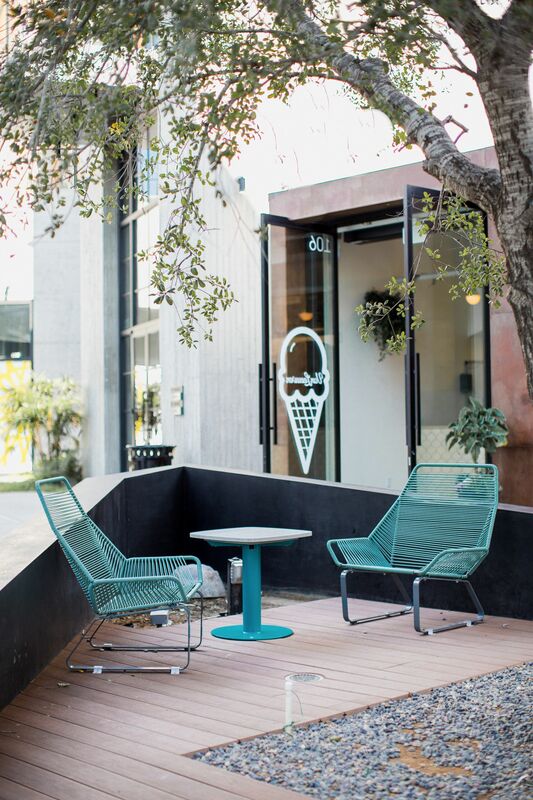 In the Arts District, not even ice cream comes without artistic inspiration. In a flash of genius, Coolhaus co-founders Natasha Case and Freya Estreller constructed little houses out of cookies and ice cream and dubbed the creation “farchitecture,” for food and architecture. 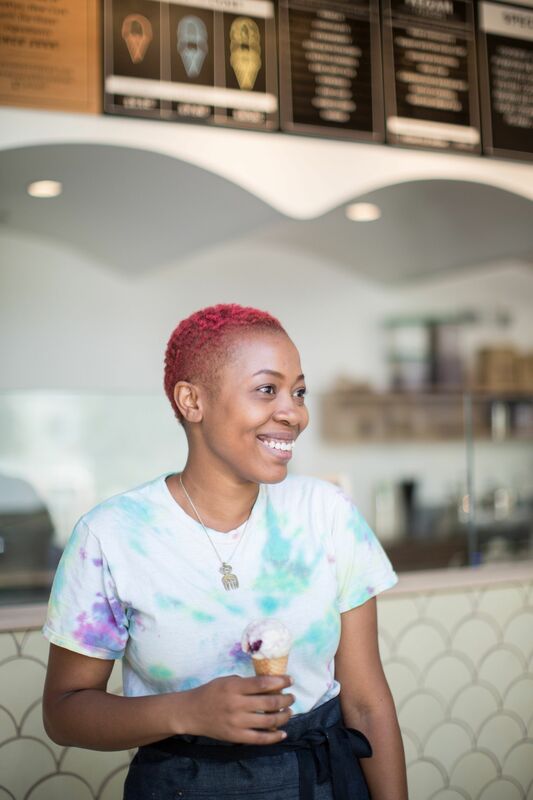 They have crafted flavors like red velvet mascarpone, balsamic and fig, and even one dubbed the ‘Netflix’ ice cream—a salty and sweet mix of vanilla, nutella and crumbled Doritos. It tastes so much better than it sounds and adds a whole new meaning to Netflix and chill. 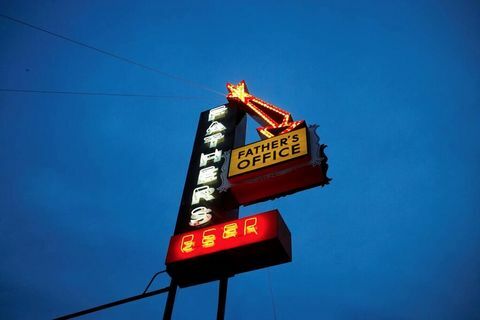 Located in the historic Helms Bakery complex is Father’s Office, a restaurant and bar that also takes pride in its craft—LA’s (arguably) best burger, owned by celebrated chef Sang Yoon. Don’t bother trying to customize, though: Father’s Office accepts no substitutions, but you wouldn’t want to change it anyway. Their behemoth of a burger, made with dry-aged beef topped with caramelized onions, both gruyère and maytag cheese, applewood-smoked bacon compote and arugula, is famous for a reason. Fair warning: if you’re a ketchup person, you’ll have to BYOK. 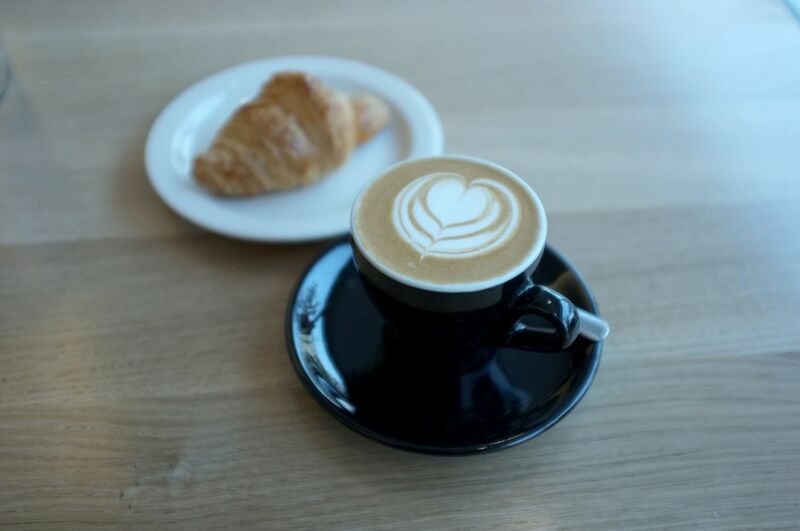 Just across the way, also in the Helms Bakery complex and also created by Chef Sang Yoon, you’ll find Lukshon. 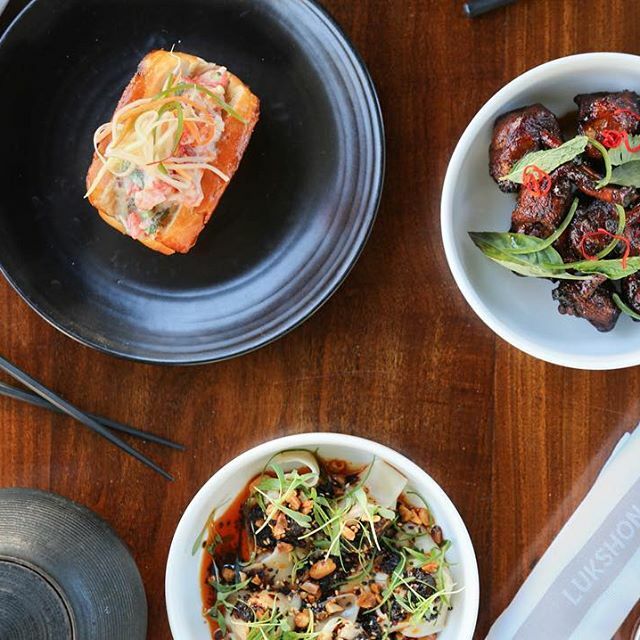 Don’t come looking for burgers, though—Lukshon is Southeast Asian cuisine. Come for lunch or dinner, order big, share and enjoy noodles, rice, an appetizer or two and a bigger plate on the sleek and romantic, yet casual patio. Leftovers never hurt anyone. If you’re lucky, maybe you’ll see the chef skipping back and forth between the two restaurants—a burger in one hand and a Lukshon Crispy Whole Fish in the other. You really can’t go more than a block in the extraordinarily walkable hood without stumbling into culinary works of art as well. Local taqueria chain Pinches Tacos provides a classic Mexican food experience. 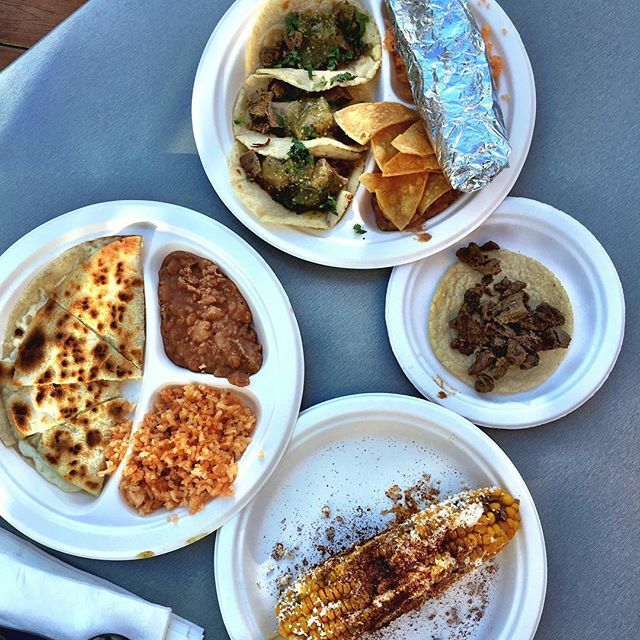 The real standout here is the tacos. Get a plate of three, with rice, beans and chips for less than 10 bucks (I always go for shrimp and carne asada.) To top it off, Pinches is BYOB … just ask for a bottle opener. 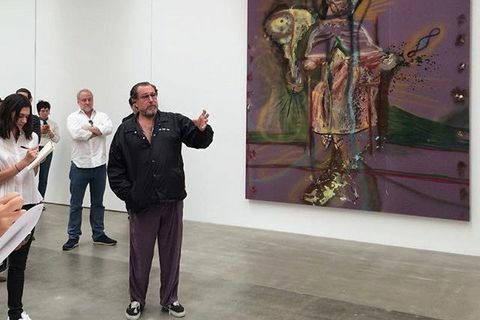 In the busier months, Culver City’s art galleries host multiple events where the sidewalks fill with artists and patrons wandering about, enjoying live music, wine and beer. The Culver City Arts District Facebook page stays up to date with information about receptions and exhibitions. The events usually include cash-only wine and beer bars, plenty of people watching (bonus points for spotting elderly hipsters in current fashions) and plenty of social media-ready opportunities to throw your friends into a fit of FOMO. 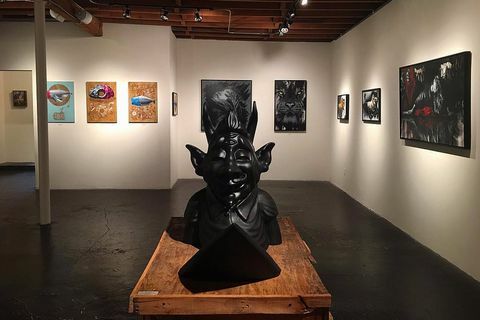 In particular, the Thinkspace Gallery, Fabien Castanier Gallery, Corey Helford Gallery, Kopeikin Gallery, The Whole 9 Gallery, Blum & Poe, and many, many more have rotating exhibitions and shows worth your while. 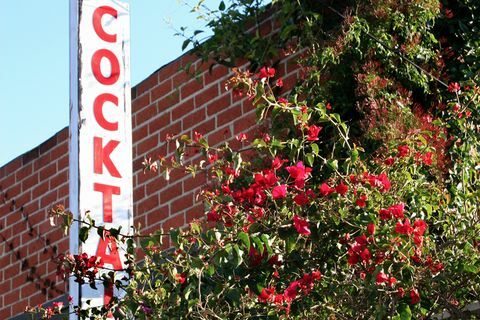 And if you’re going to be shopping for booze in the Arts District, the best place to do it is Bar & Garden. The storefront itself is nearly too gorgeous to touch, but that doesn’t mean it’s not easily accessible. 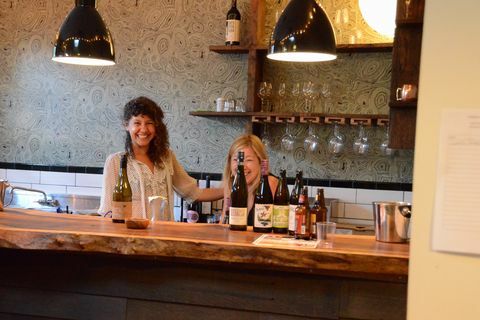 Lauren Johnson, co-owner with Marissa Mandel, calls it an “everyday” shop where the focus is on natural wine, small-production spirits and craft beer. 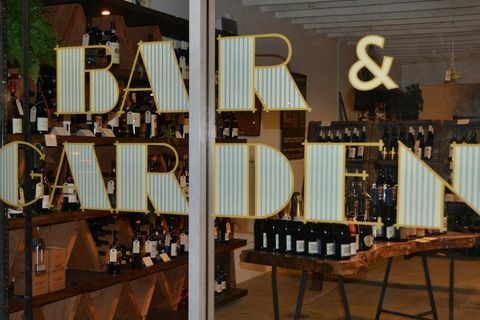 Bar & Garden also offers wine tastings three days a week on Tuesdays, Sundays and Fridays: Five tastes—five wines for five bucks. 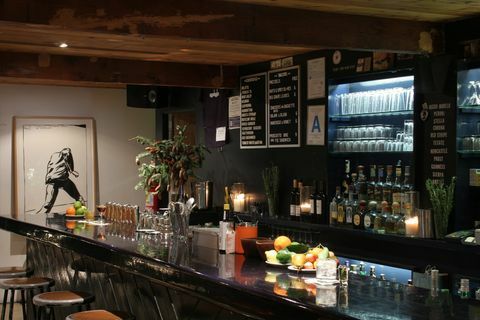 Tucked away on the east side of La Cienega is the nondescript, blink-and-you’ll-miss-it Mandrake, arguably one of the coolest bars on the west side. The vibe is very art school without the pretension you might expect. The bartenders are friendly. The bar sells snacks and hosts the occasional food pop-up, like Thai street food phenom, Pranom. DJs spin in the back room, which clears out for out for dancing while a projector lights up bizarre avant-garde footage against the wall. The back patio feels like someone’s backyard is always teeming with people well into the night, sharing picnic tables under the flowers and vines laced through the lattice fencing. Slightly classier than a plastic cup of art gallery pinot, but no less dedicated to its ethos is furniture retailer Room & Board. With a focus on making furniture that’s “American-made, sustainably-sourced and [featuring] timeless design,” the store, located in the old Helms Bakery complex doesn’t just sell customers furniture, they let them help design it as well. 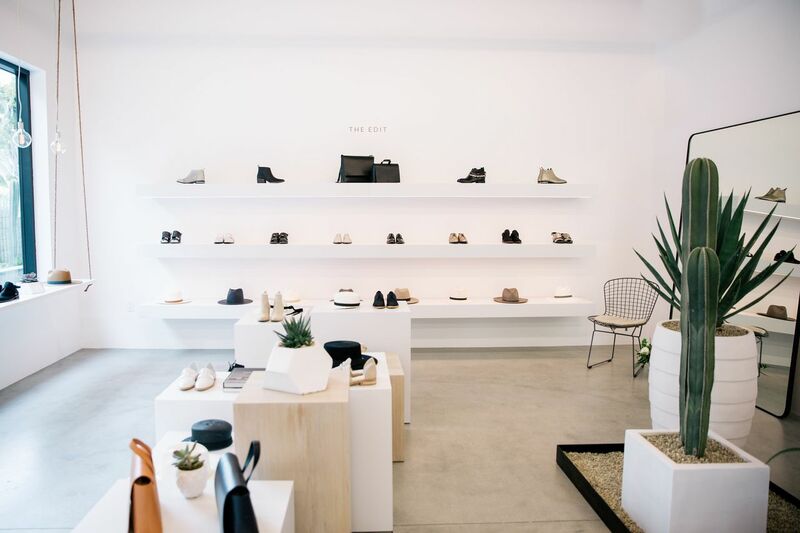 A spokeswoman says R&B offers, “sort of a one-stop design shop for young homeowners to get help designing and creating their own space.” The store also hosts workshops dedicated to design hosted by the likes of major influencers like Jaime Derringer of Design-Milk. Platform, a new collection of merchants, eateries and more, is kind of like that new kid in school who at first glance seems bougie and snooty, but as it turns out, he’s pretty cool with great taste in food, art and fashion. What we’re saying is: Platform is going to become your main squeeze. 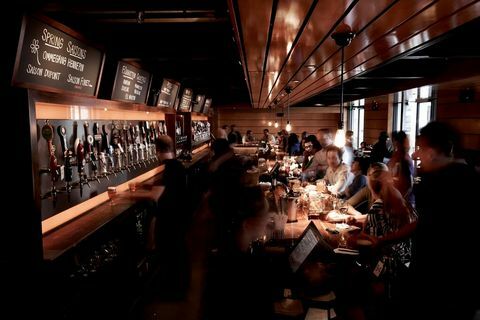 For food and drink alone we’re looking at The Cannibal, for all your beer and butcher needs, Blue Bottle Coffee, which recently launched canned cold brews, Loqui, whose quesadillas find their ways into our dreams, and more. Platform is also home to already celebrated stores like The Edit, Parabellum, Kilter and Magasin. 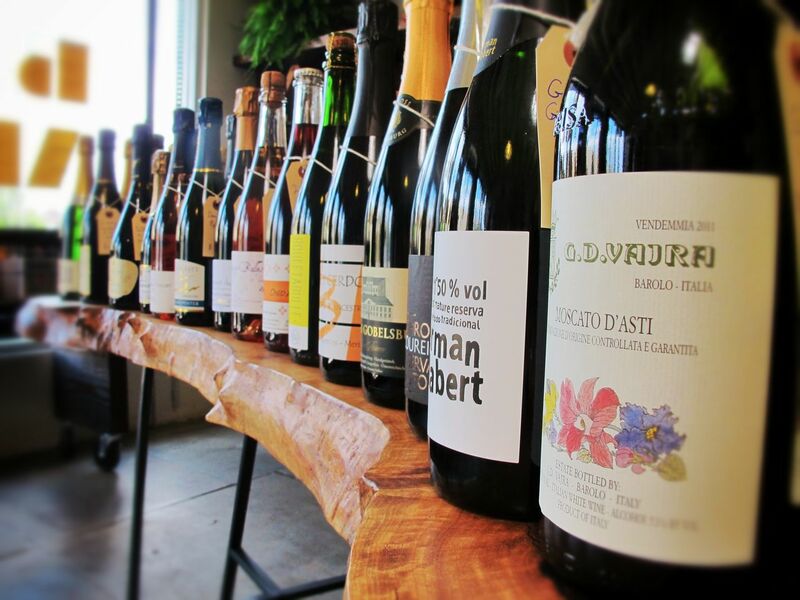 The list of merchants worth visiting will only keep growing. Food, drink and fashion await. Images courtesy of Platform. 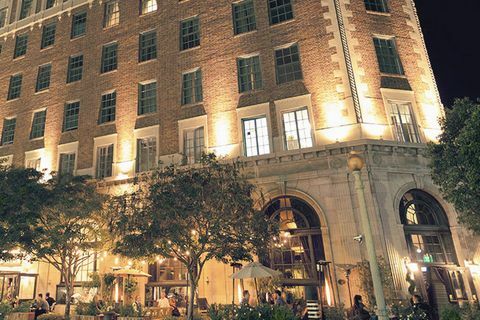 Finally, at the end of a long day of gallery hopping, ice creaming and taco-ing, the historic Culver Hotel offers rest for the weary. An art piece in its own right, the iconic flatiron building has held down the center of Culver City almost as long as there’s been a Culver City. 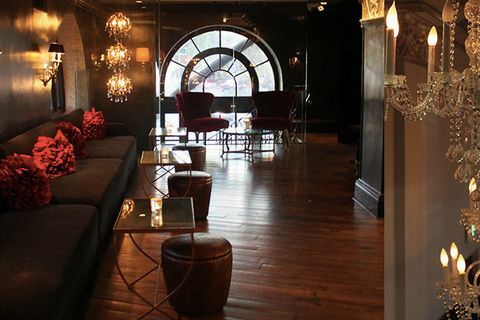 Live jazz and vintage furniture occupy the first floor dining room while a party atmosphere holds court in the darkened second floor bar and outdoor patio. 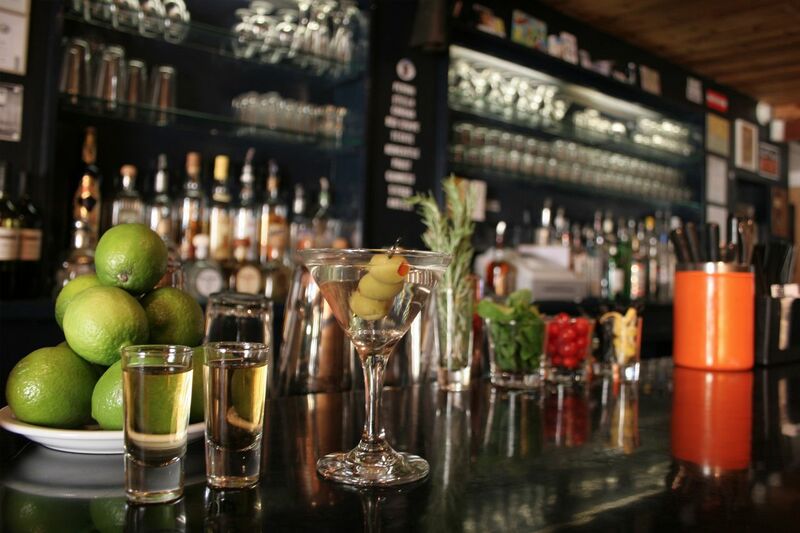 The bar mixes craft cocktails, serves up happy hour specials, and even offers last minute specials to those who may have enjoyed the arts district a bit too much and are in no condition to drive. And yes, the rumor is true: the actors that played Wizard of Oz munchkins did indeed stay (and party hard) here during filming. 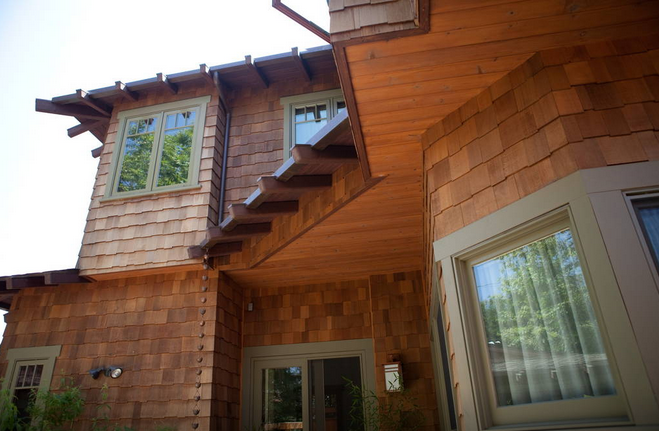 Built in 2008, with rock gardens, a koi-fish pond with two waterfalls surrounded by bamboos and ferns, this two-story craftsman house is pretty awesome. 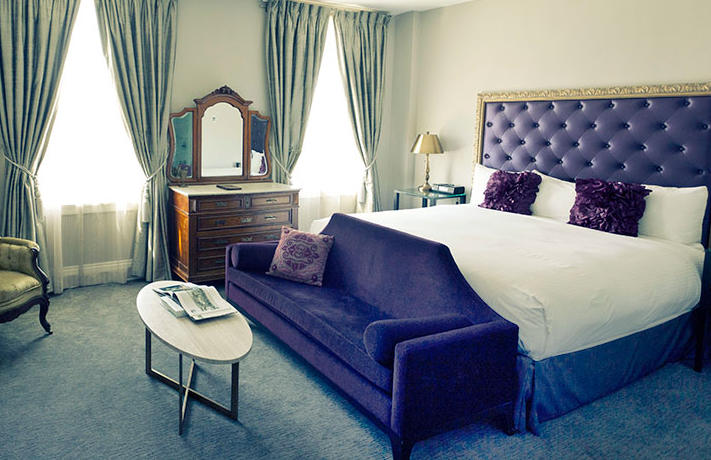 The room, located upstairs, has two twin beds and a private bathroom with a combined claw-foot bathtub and shower. Walking distance to Culver and Sony Studios, Kirk Douglas Theatre, Culver City downtown restaurant row and CCAD. Book HERE. 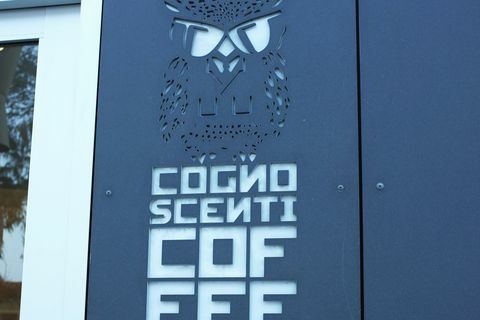 Image courtesy of Namhau , AirBnB. 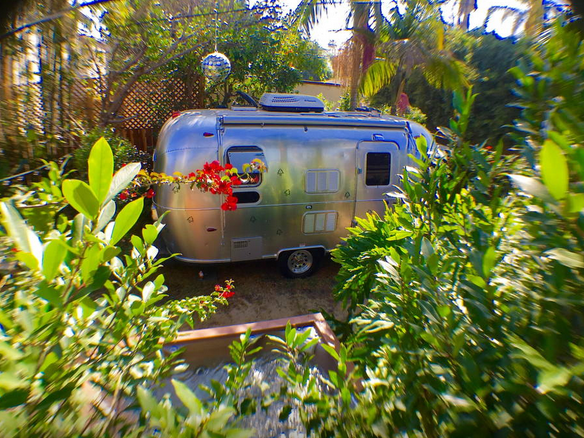 Located in west Culver City, this is one groovy stay in a 2015 Airstream. Perks include state of the art entertainment system, lux interiors and a secluded landscaped backyard featuring a Jacuzzi, hammock, ping pong, bbq grill and firepit. Book HERE. Bill Burman is a freelance television producer and writer. He lives under the delusion that running and hiking cancel out craft beer and tacos. Casual hangout with spartan decor & a large patio for drinks, live DJs & an artsy crowd. Most underrated Westside bar award goes to Mandrake. During happy hour, the always-chill bartenders will give you a beer and shot for five bucks. Later at night, they project movies on the walls and it's the perfect setting for chatting up strangers or friends before moseying to the back of the bar where a little dancin’ goes down. Plants & gifts line the wall of this rustic-chic, open-timbered outpost for beer, wine & liquor. One of an international trio of contemporary art galleries specializing in abstract works. Parlor turning unusual ice creams (pear, chicken and waffles) & cookies into towering sandwiches. Local Mexican chain serving tacos, burritos, tortas & more in a casual, colorful setting. Gallery showcasing rotating exhibits of contemporary art by young & emerging artists. 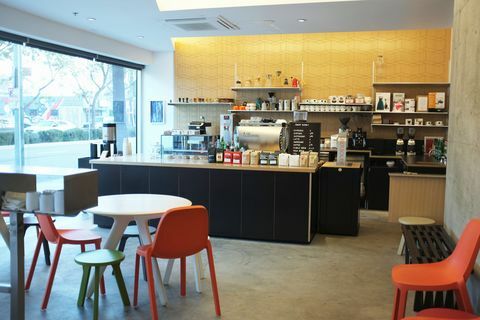 Trendy cafe chain offering upscale coffee drinks & pastries, plus beans & brewing equipment. The Helms Bakery in Culver City, California was a notable industrial bakery of Southern California that operated from 1931 to 1969. 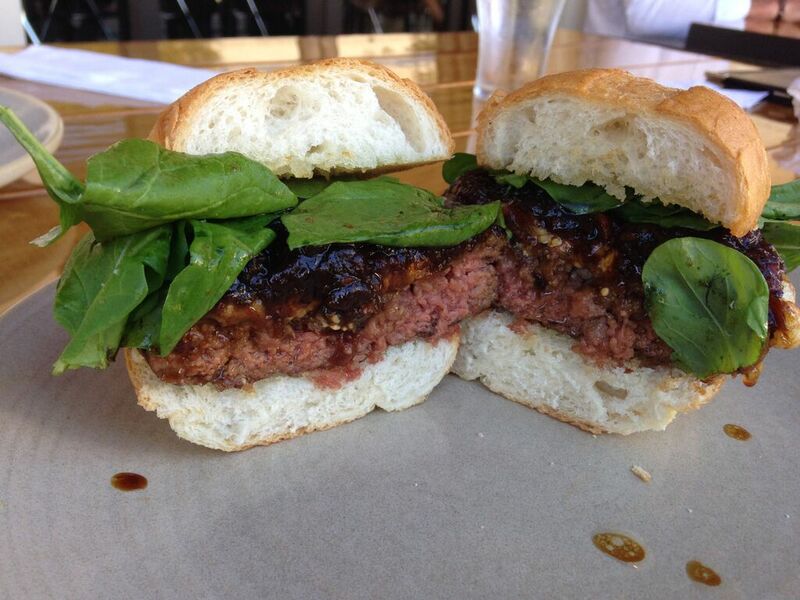 Lively gastropub (with a big patio) known for gourmet burgers & dozens of craft beers on tap. Magasin is a new concept by Josh Peskowitz, the former Bloomingdales fashion director, and Christophe Desmaison and Simon Golby from the influential CD Network showroom. The store is curated for a well-informed menswear consumer and stocks a number of under-the-radar, yet highly sought-after casual tailoring and sportswear labels, including Massimo Alba, Salvator Piccolo, Engineered Garments, and Feit.